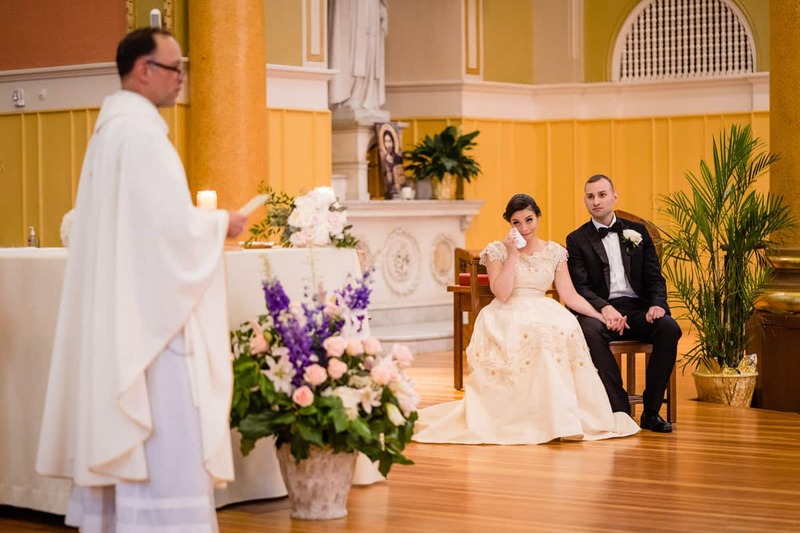 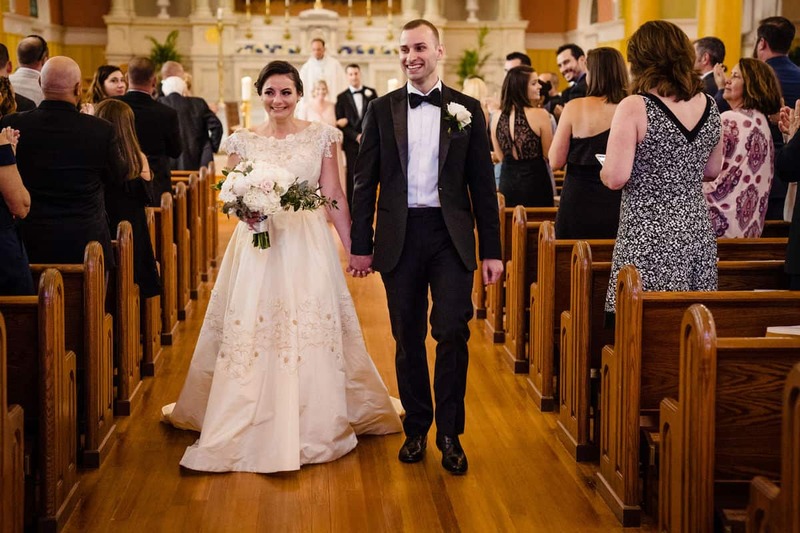 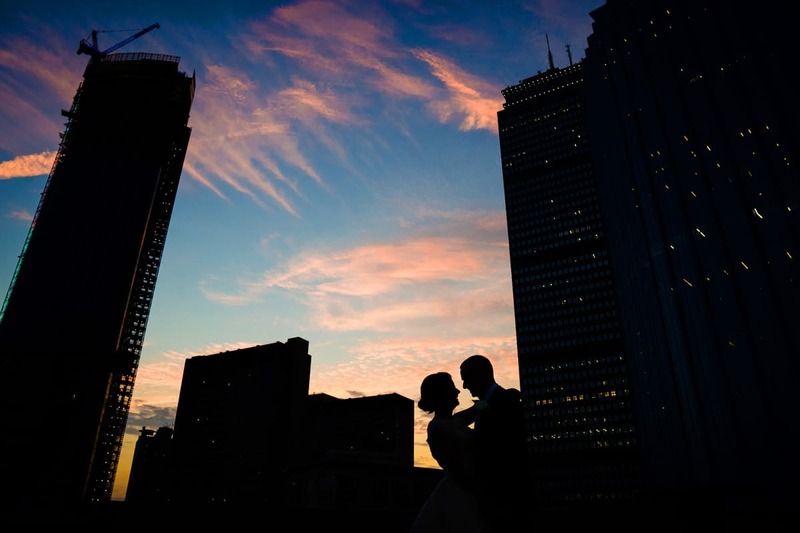 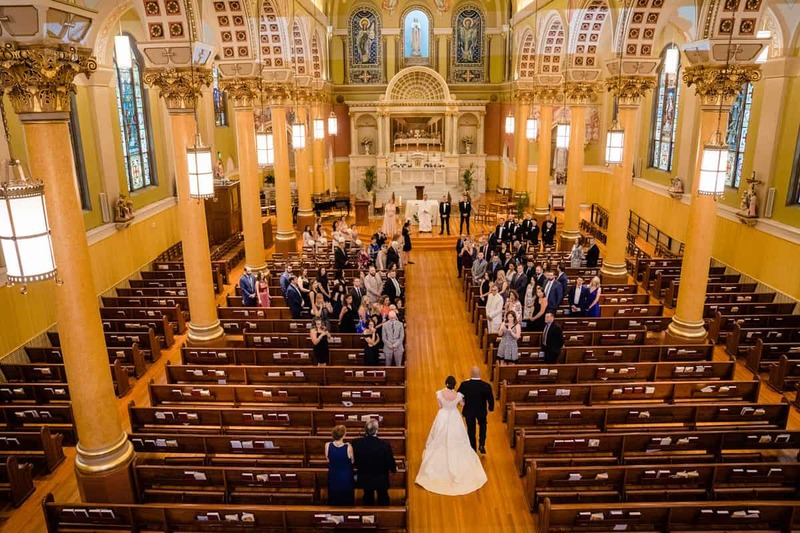 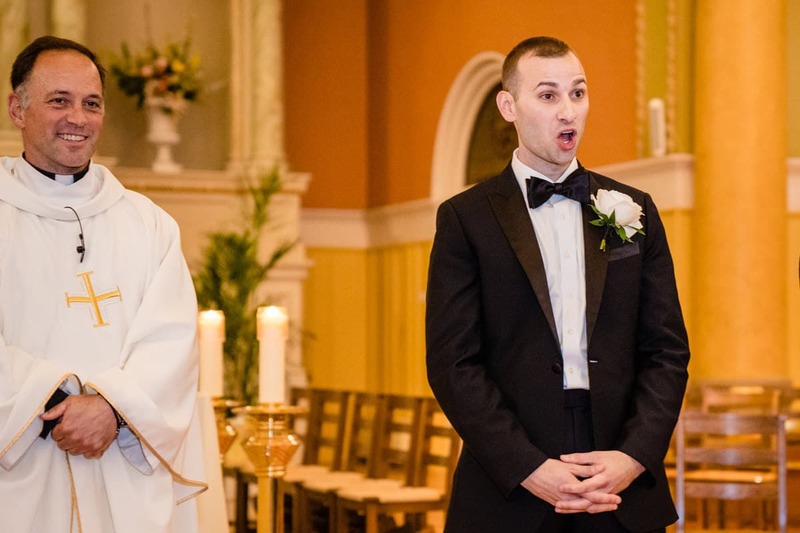 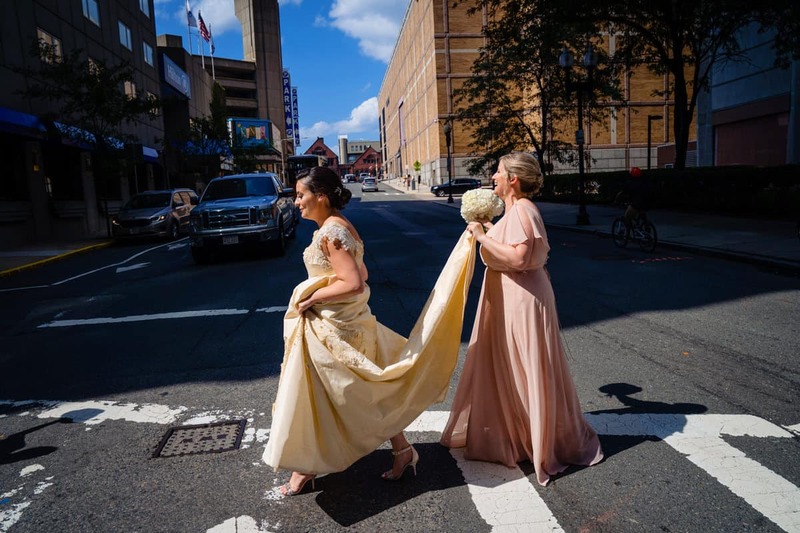 Though they moved in New York and live in Queens, I’m glad that Boston is still home to them and that they’re excited to infuse classic and traditional elements to their beautiful wedding day. 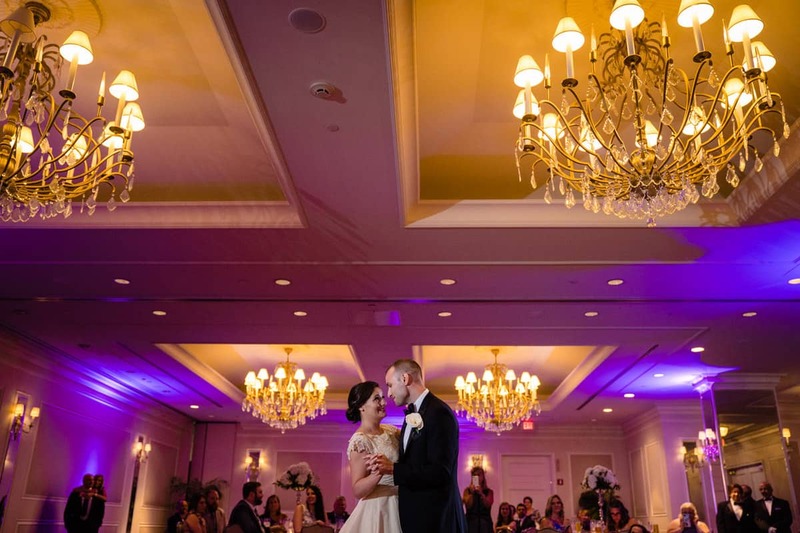 I blog Jess and Brandon’s “how they met” story on their proposal blog. 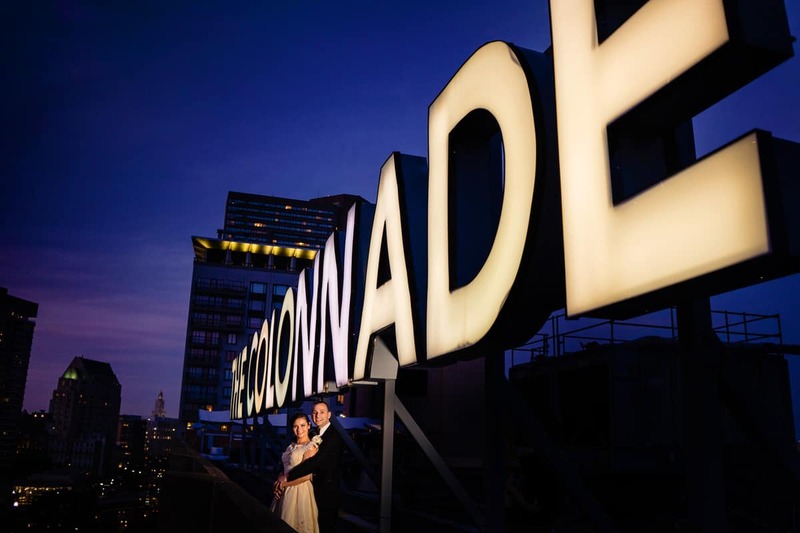 It’s a good one because it incorporates ROYALE, yes the nightclub. 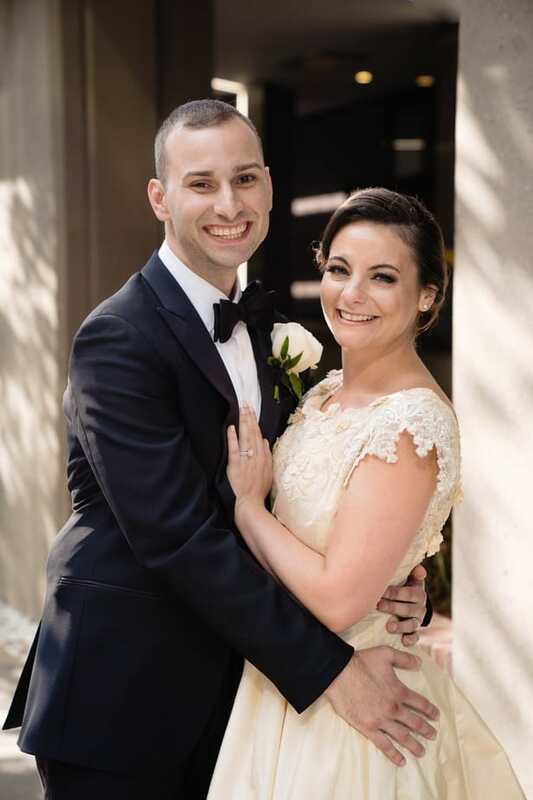 The two had an instant connection after their first date, bonding over similar upbringings with strong female role models and emphasis on communication. 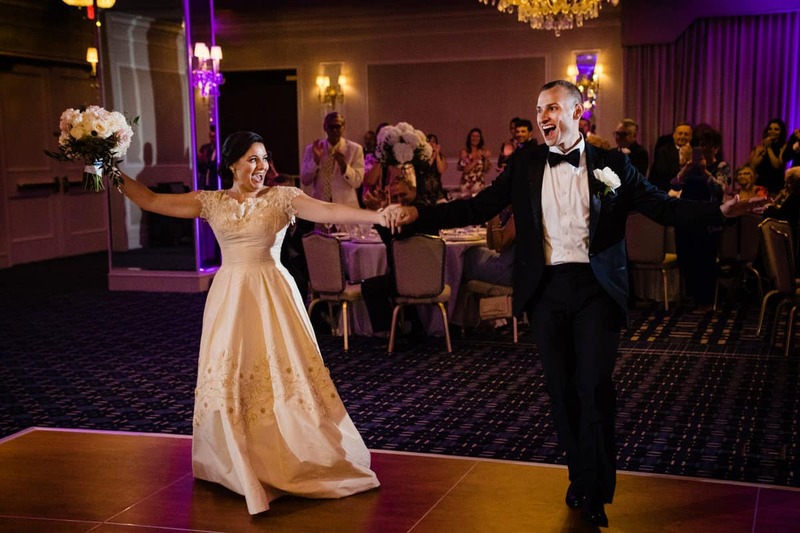 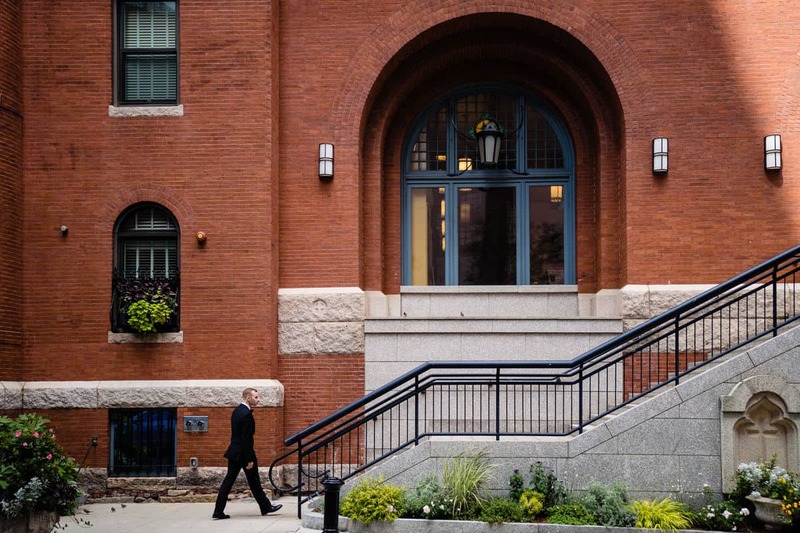 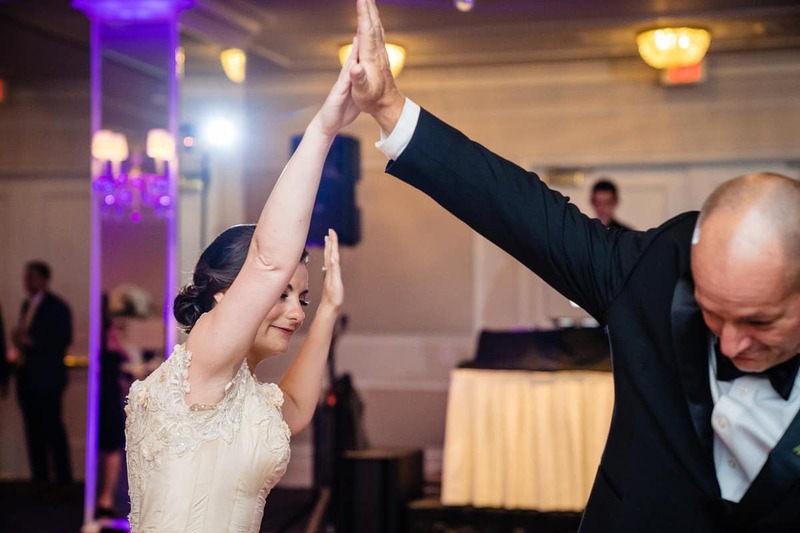 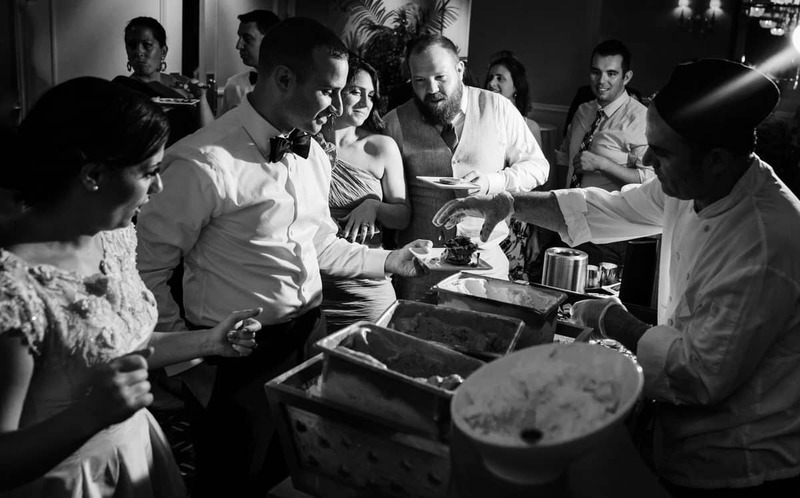 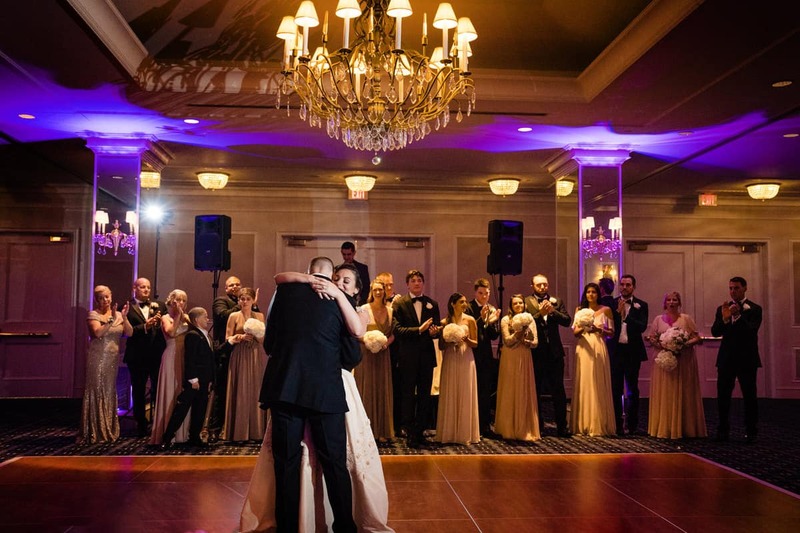 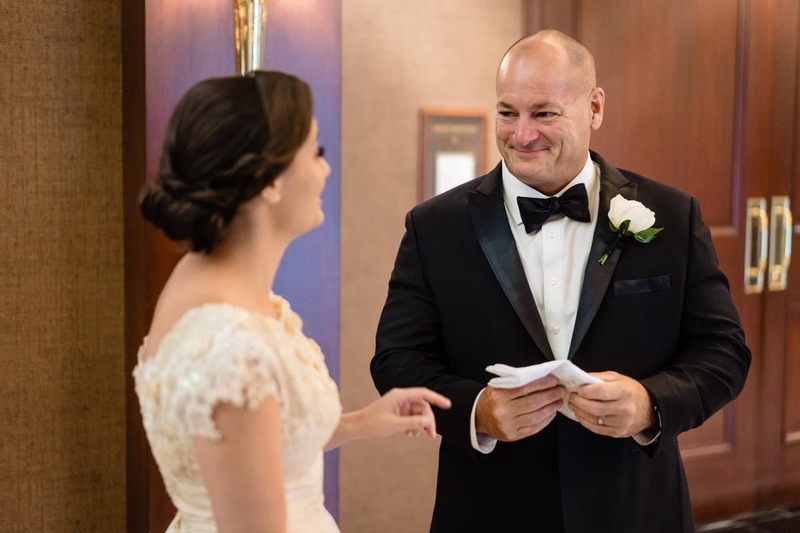 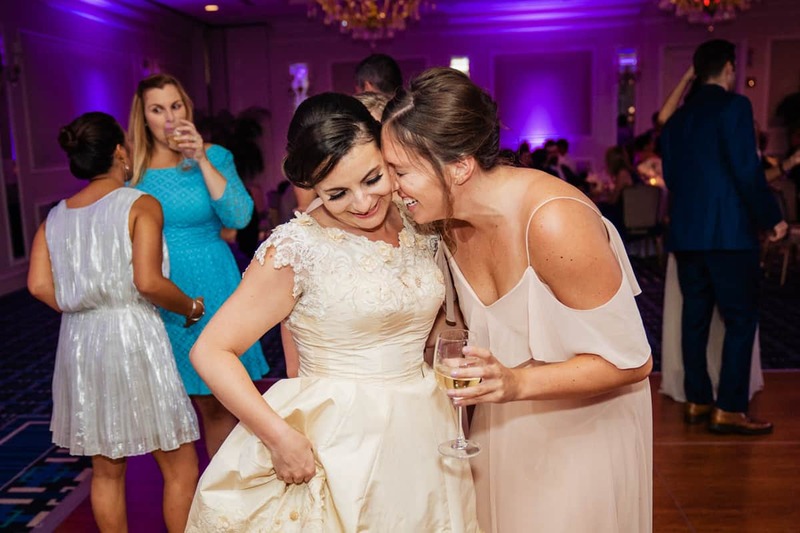 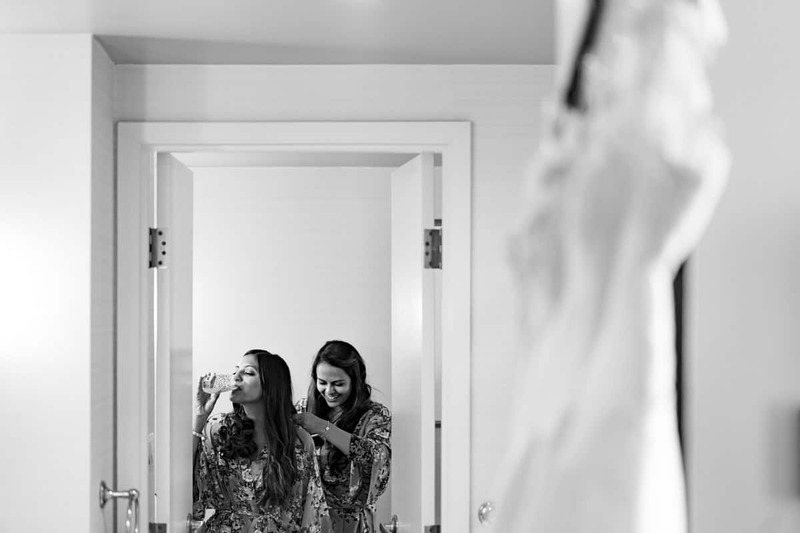 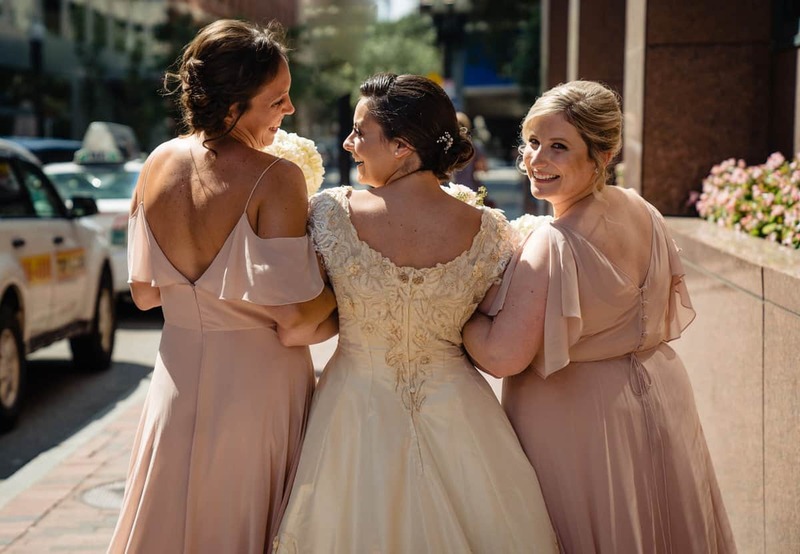 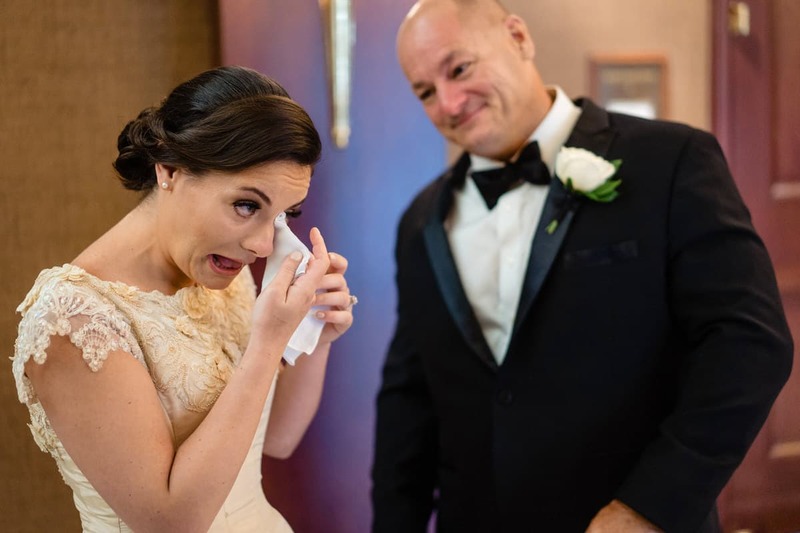 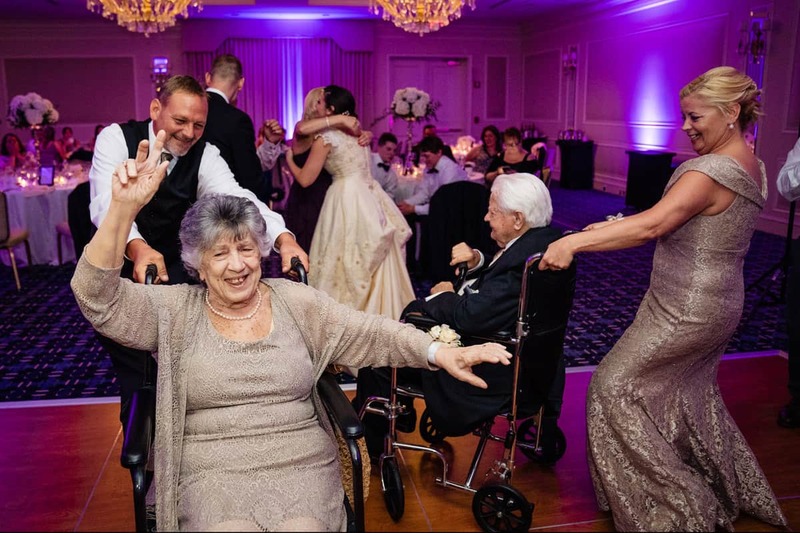 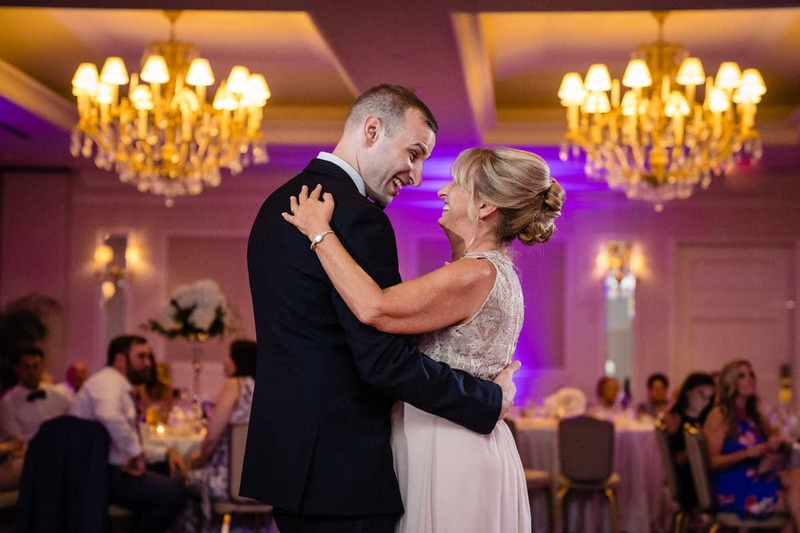 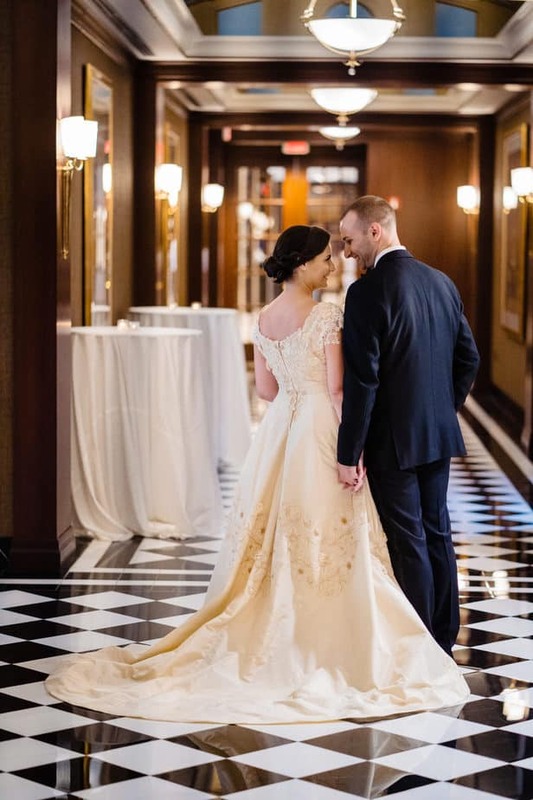 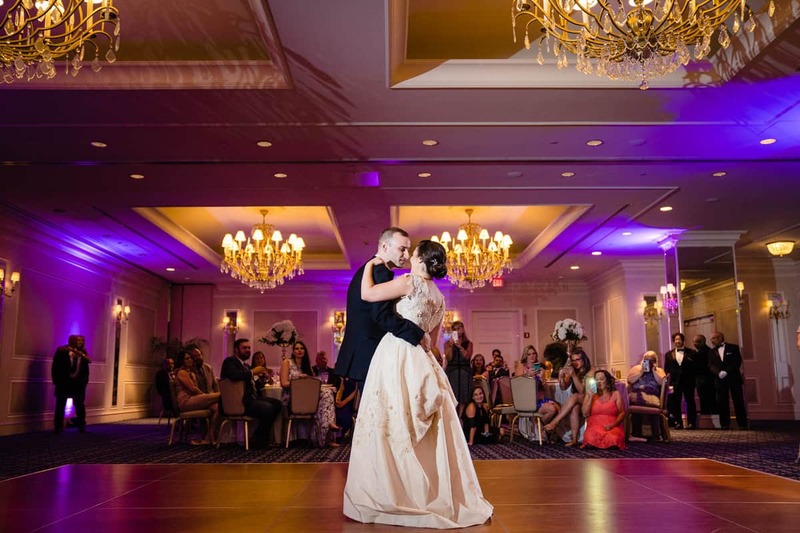 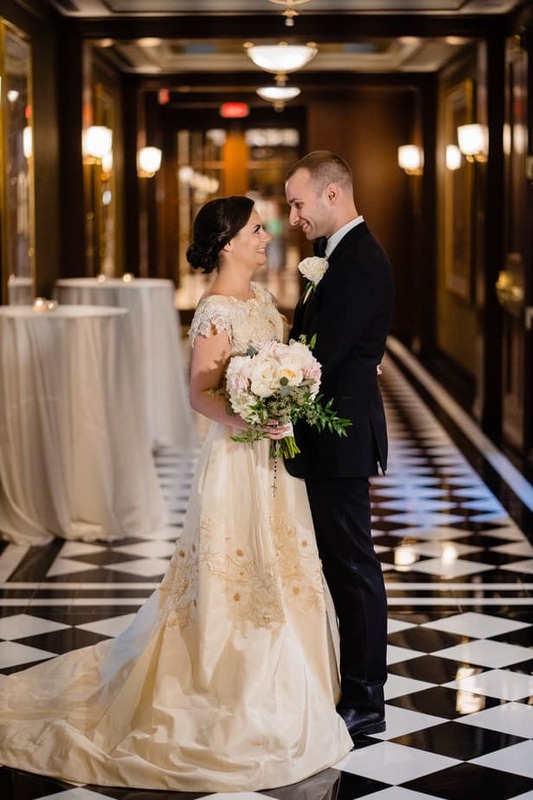 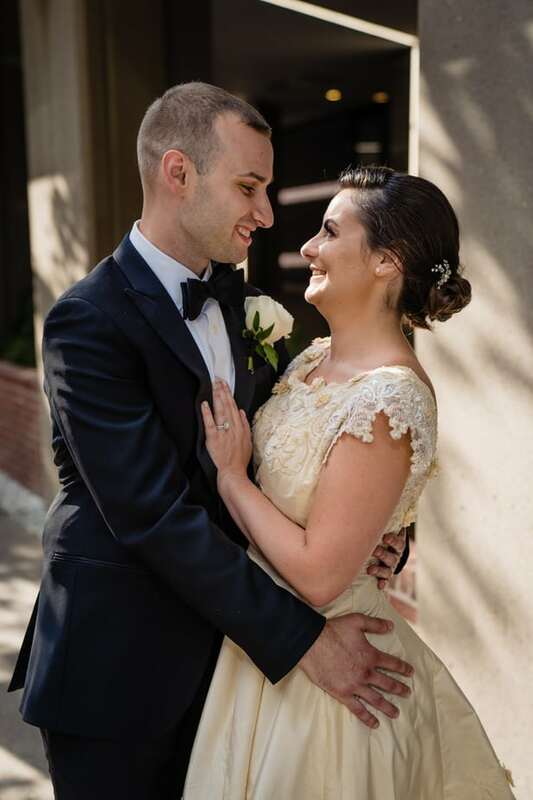 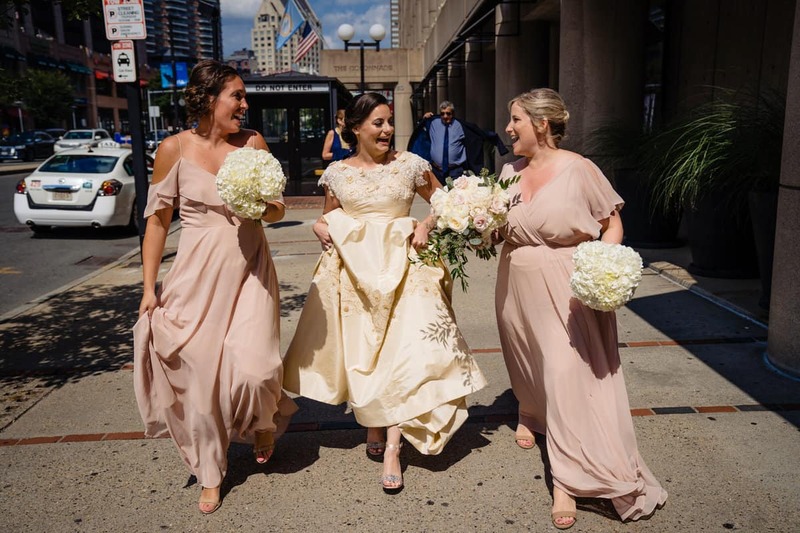 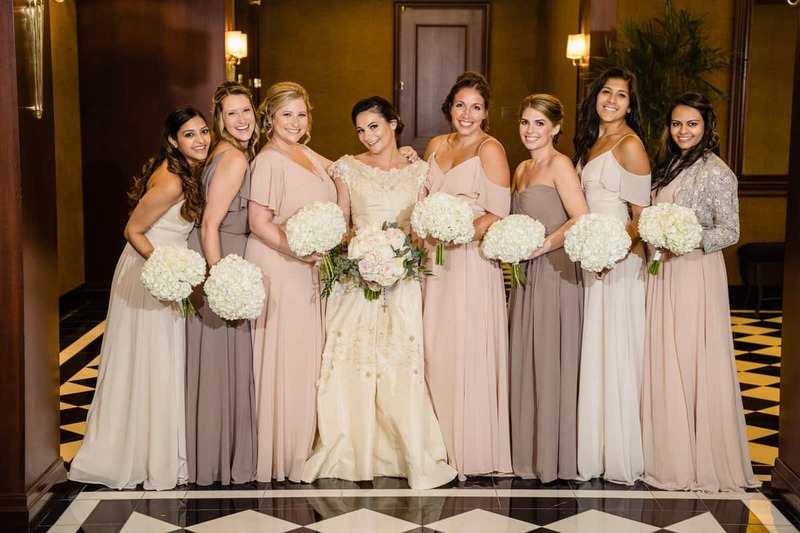 Their Boston Colonnade Hotel wedding day was thoughtfully planned and I was very excited to be able to create lifelong memories for them. 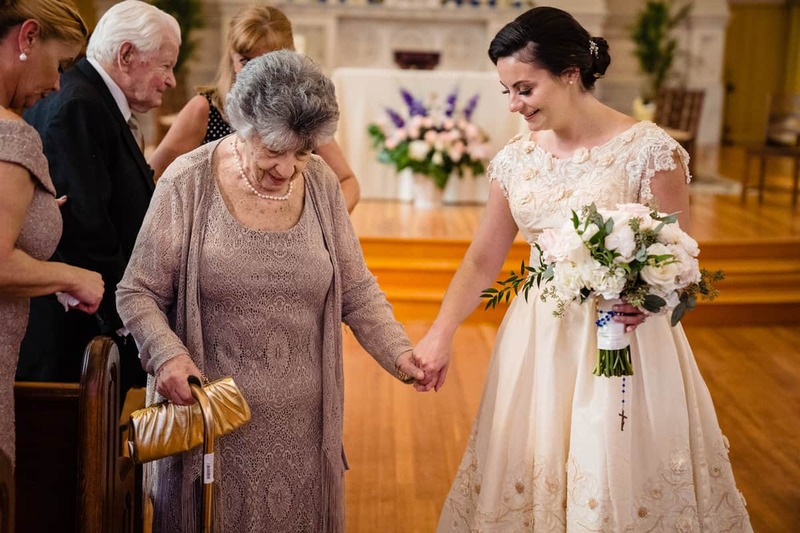 I love details with meaning, like Nana’s pearl bracelet and the intricate details on Nana’s wedding dress.